2 Capsule boxes containing 10 single dose coffee capsules each to make coffee using the Nettare Machine. 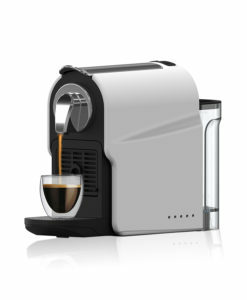 All our capsules are Lavazza Blue compatible and can be used with compatible espresso machines. 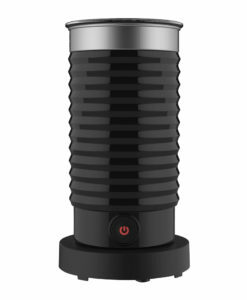 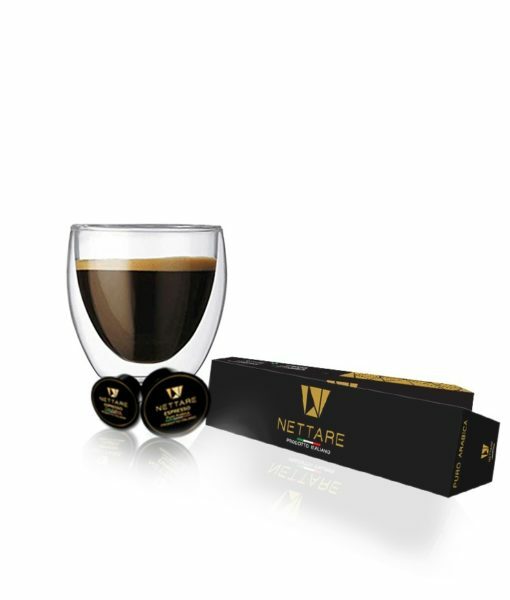 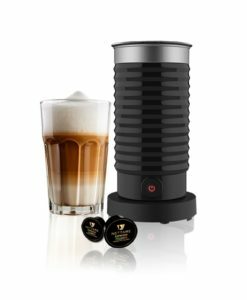 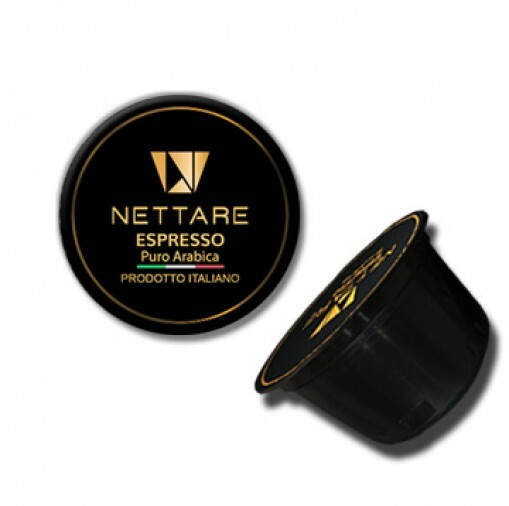 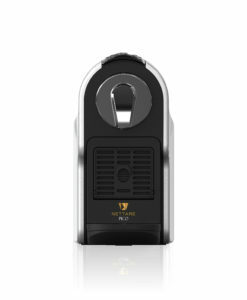 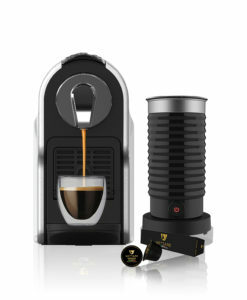 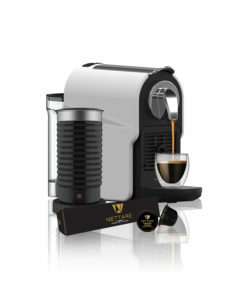 Nettare recommends using the capsules with Nettare espresso machines and frothers only for best results.